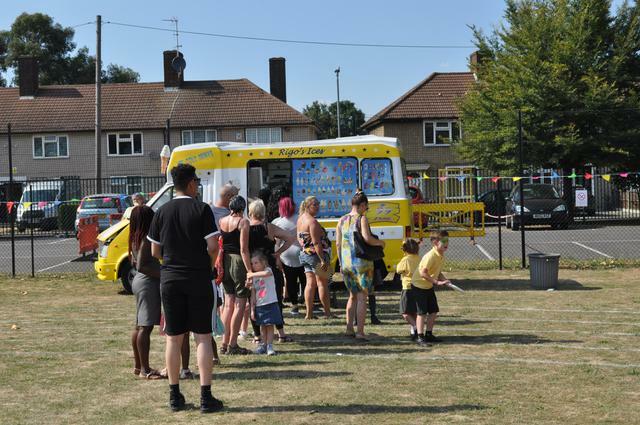 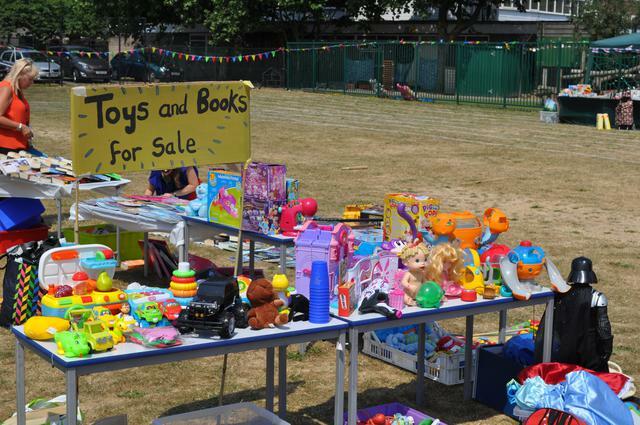 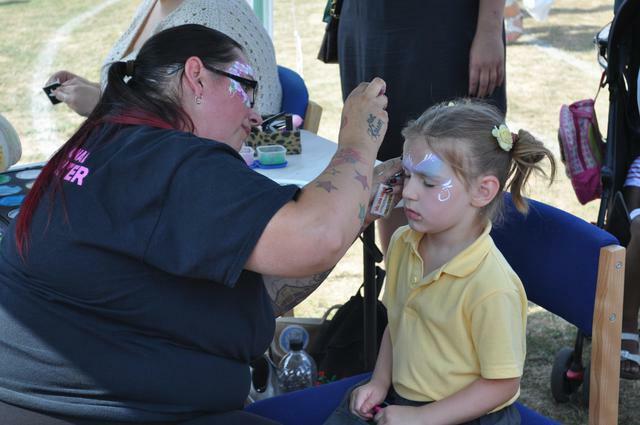 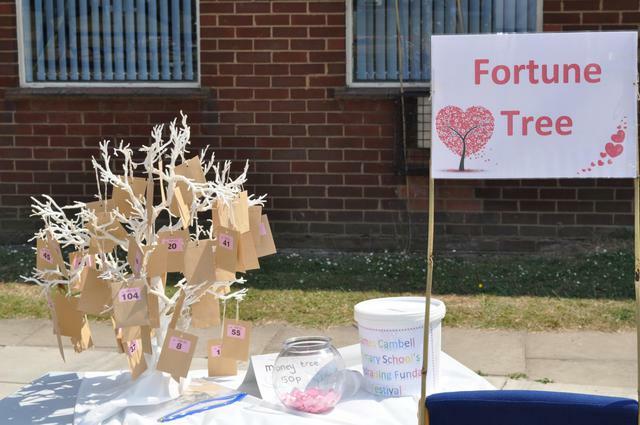 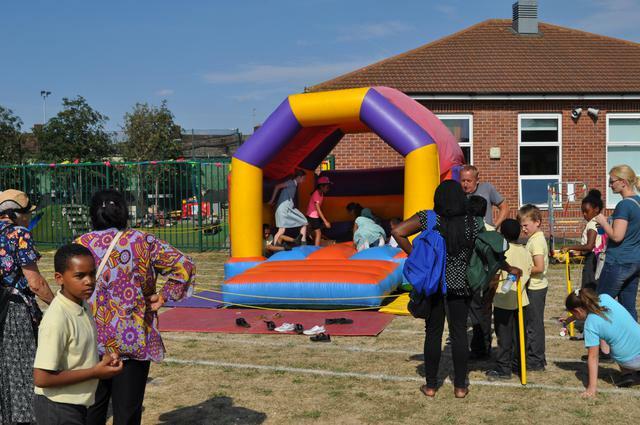 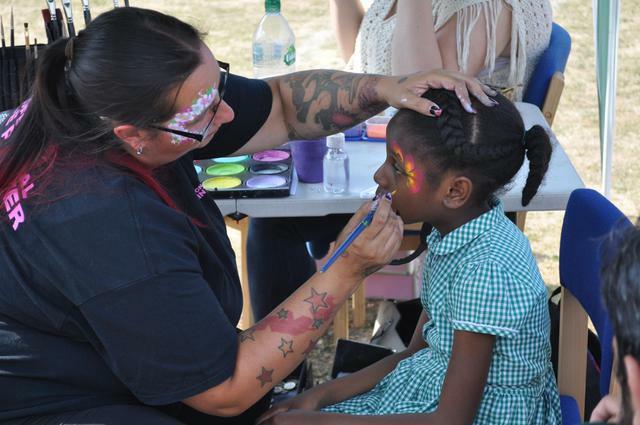 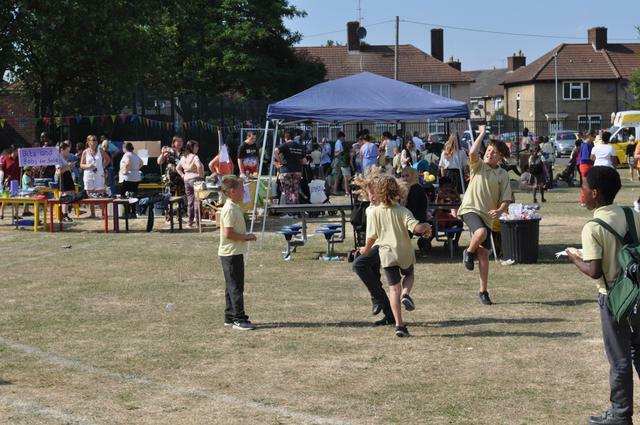 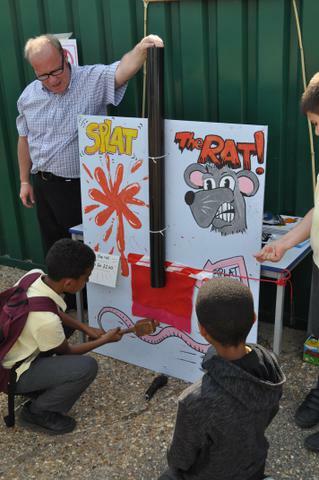 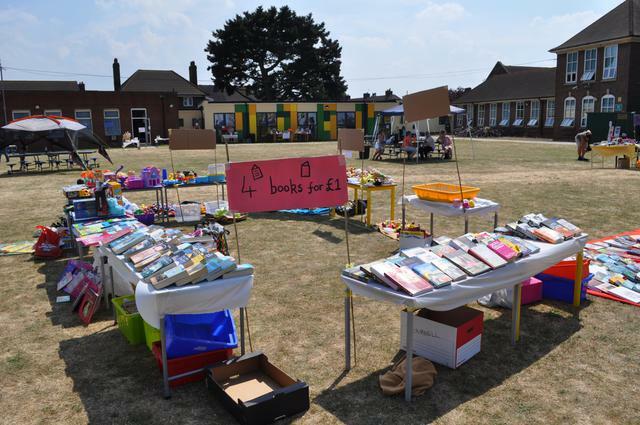 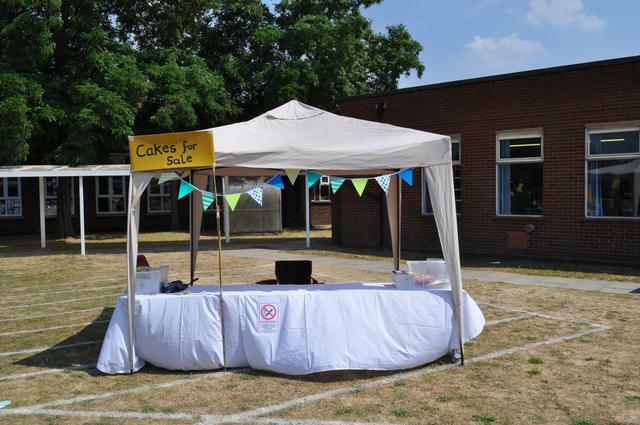 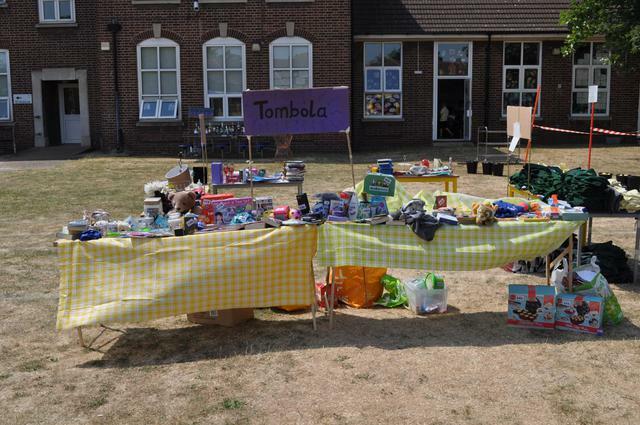 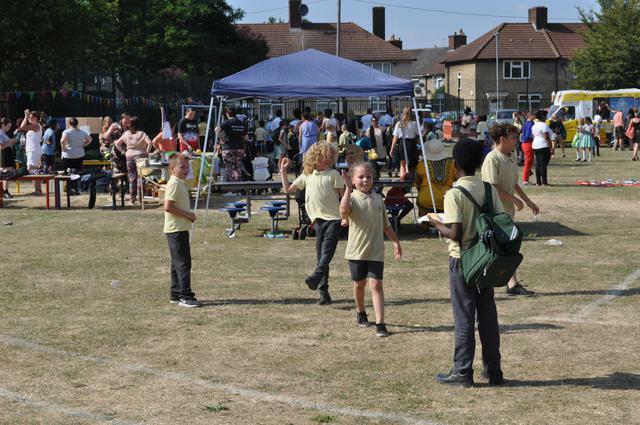 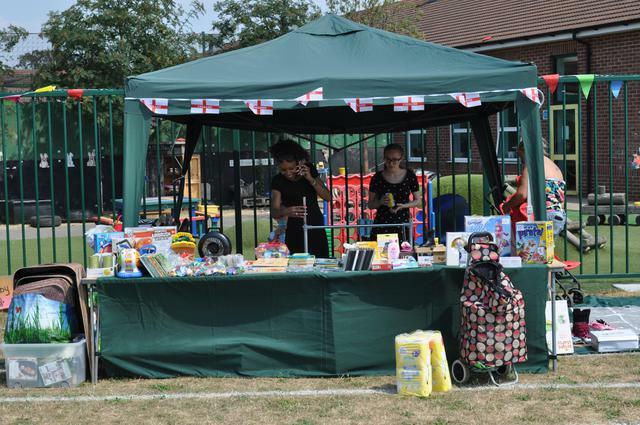 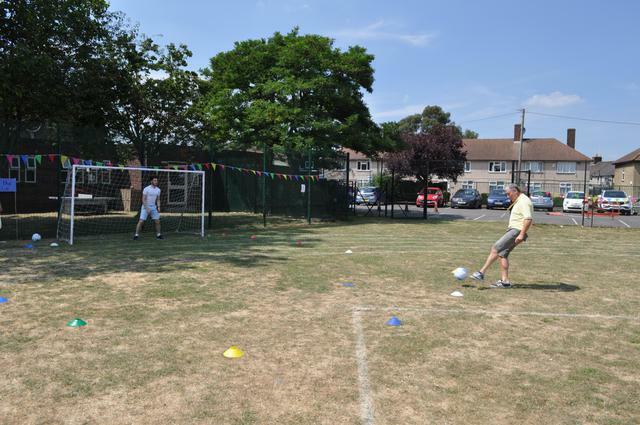 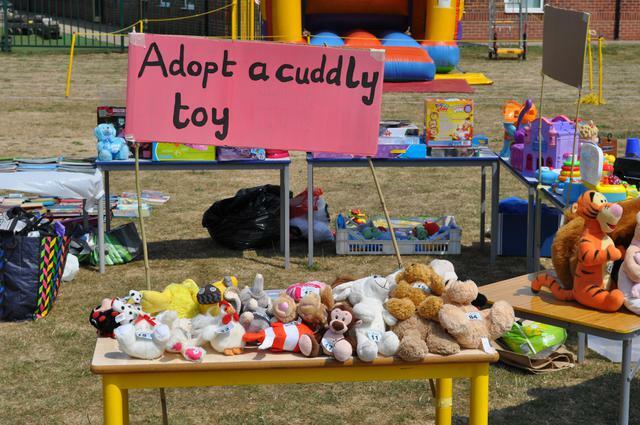 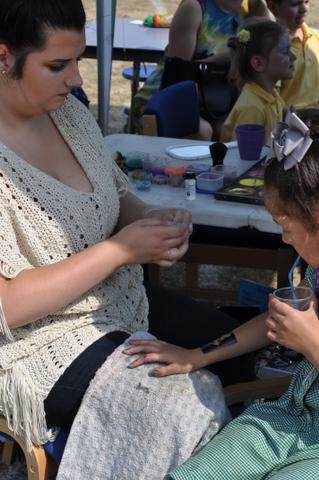 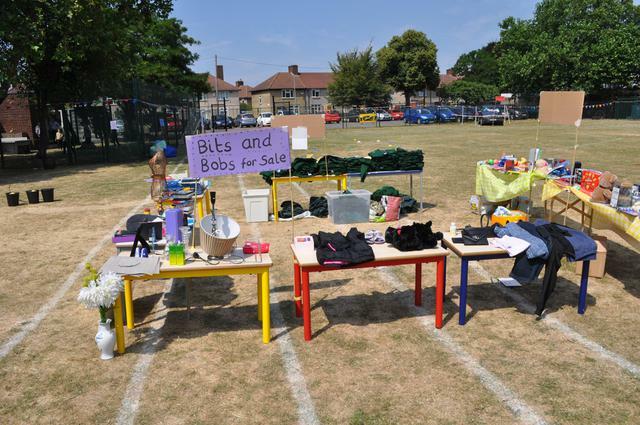 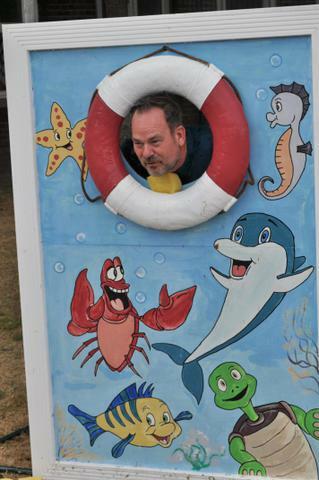 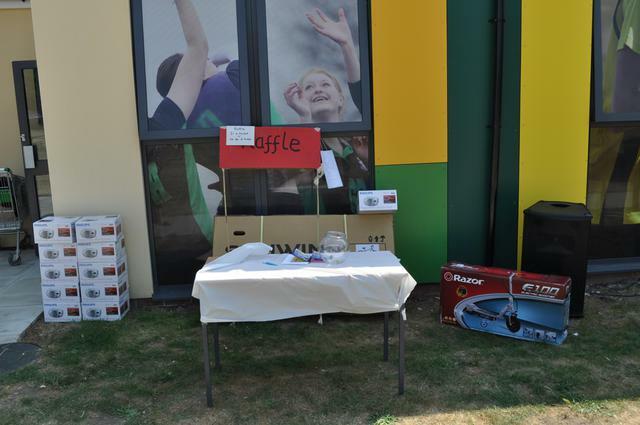 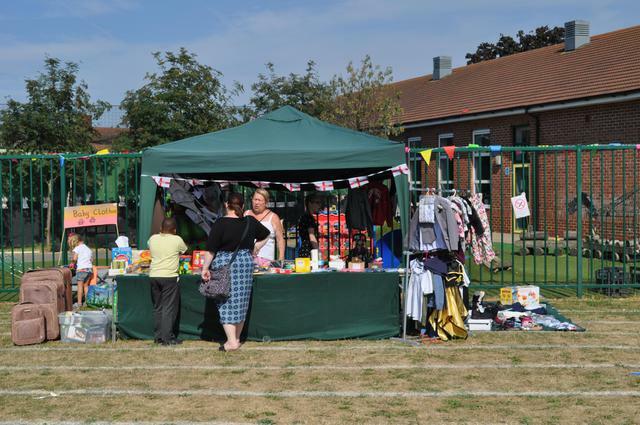 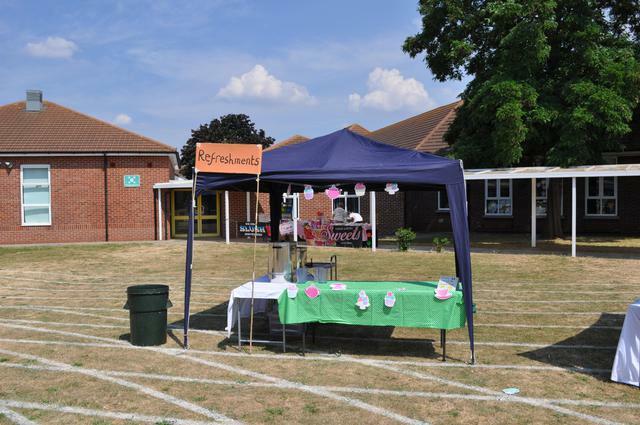 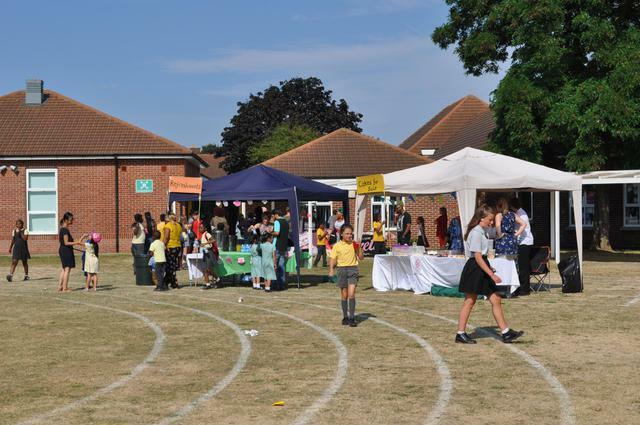 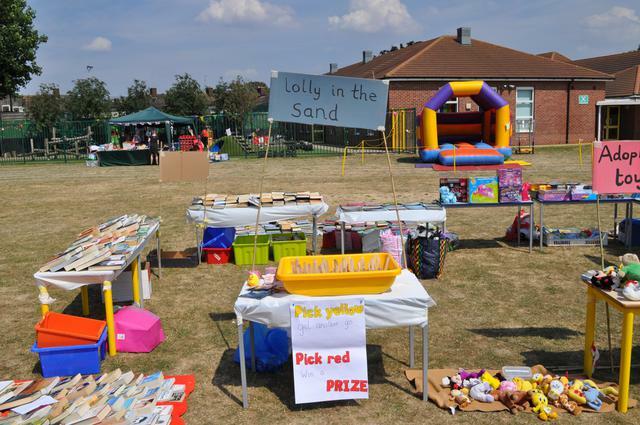 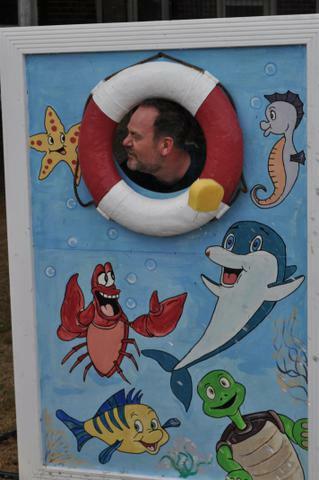 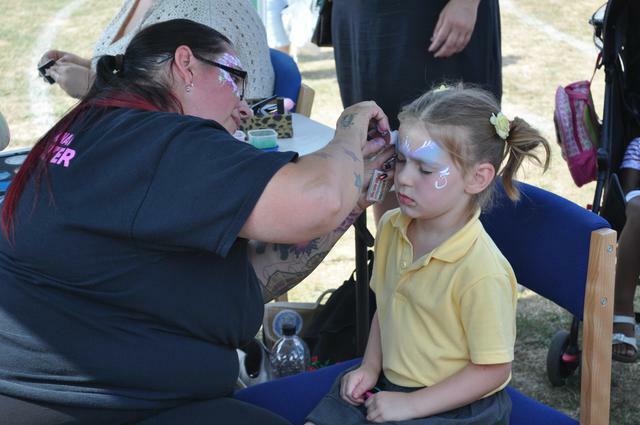 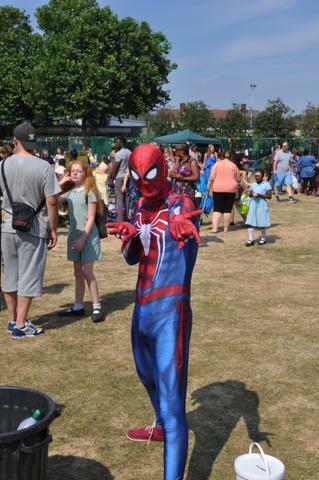 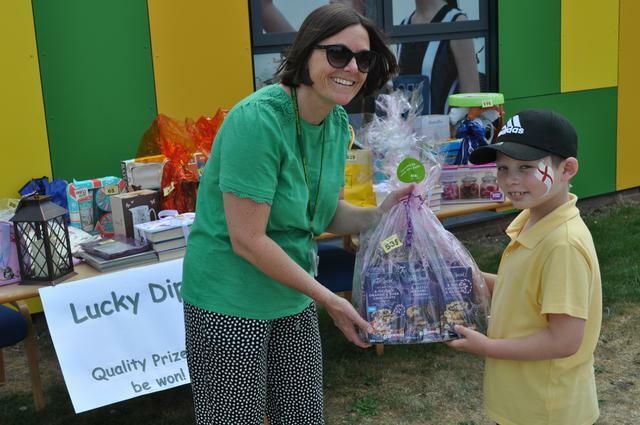 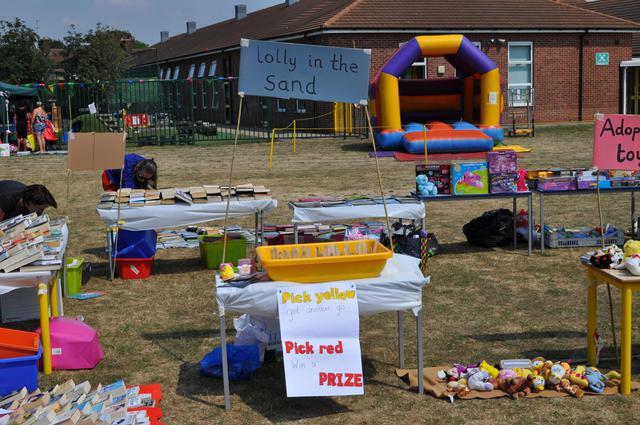 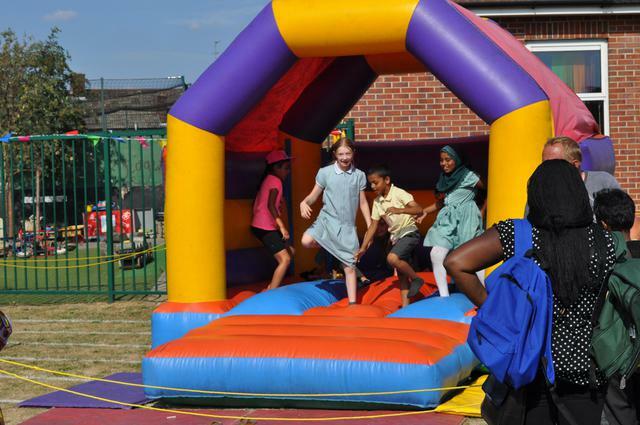 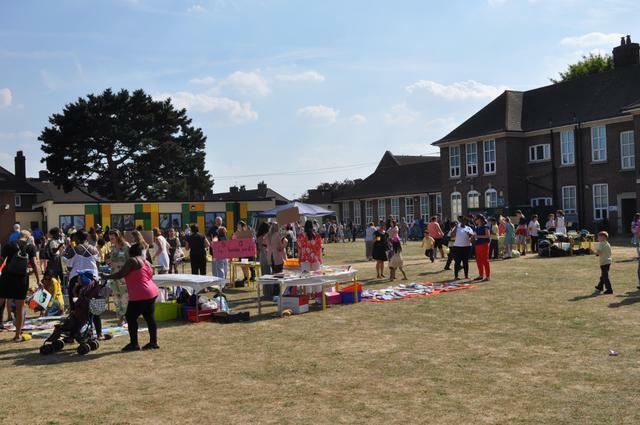 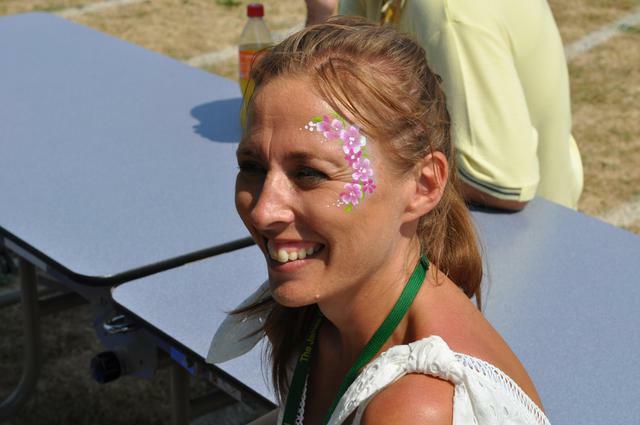 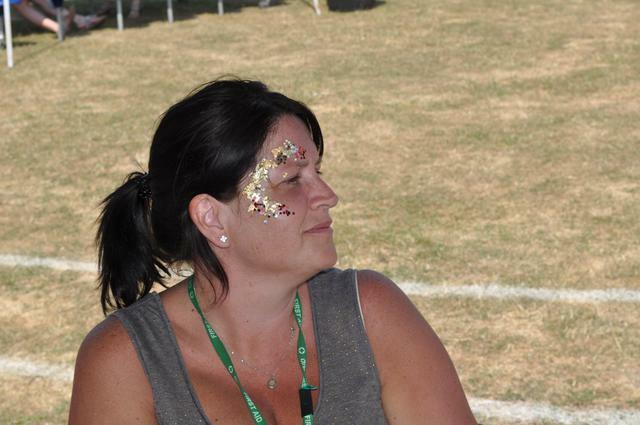 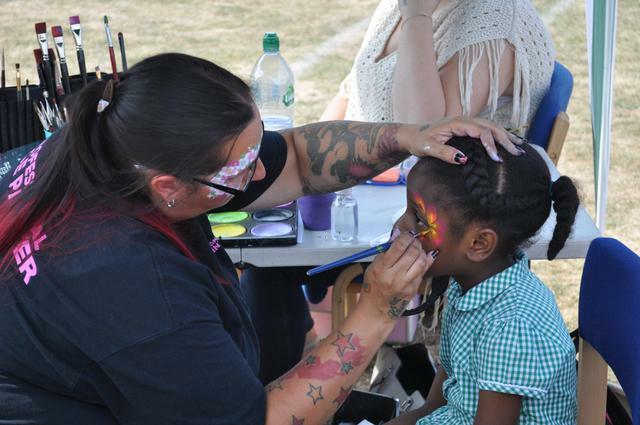 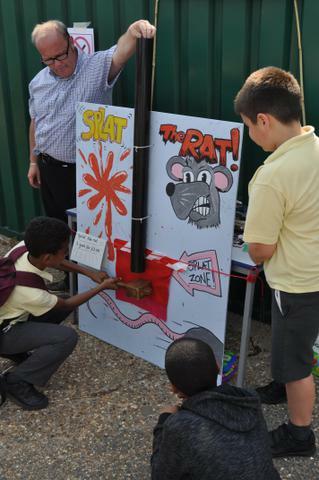 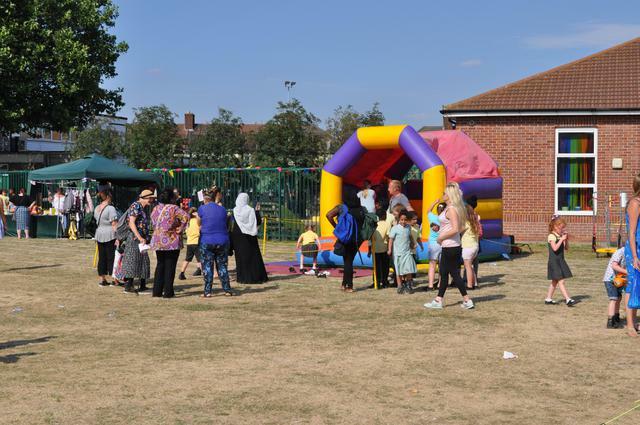 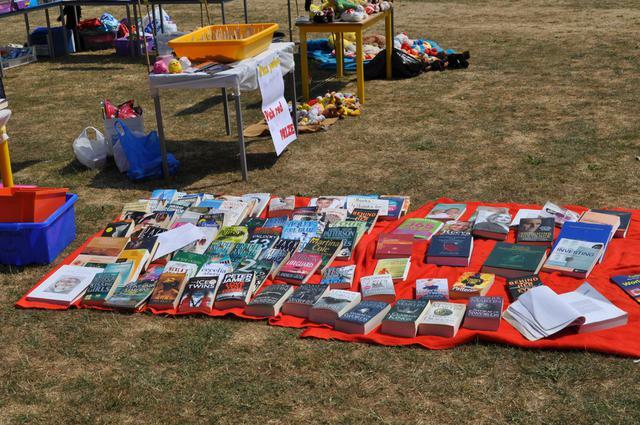 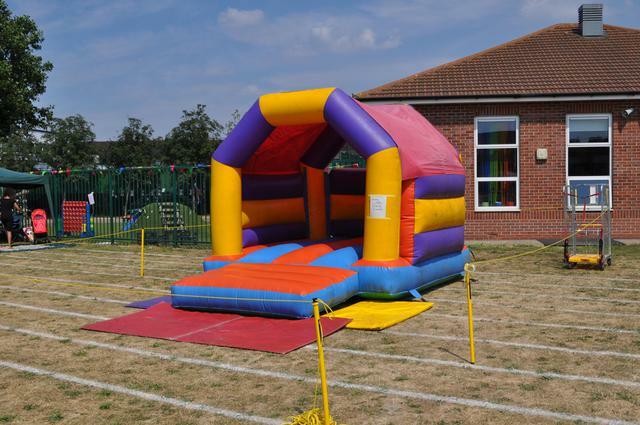 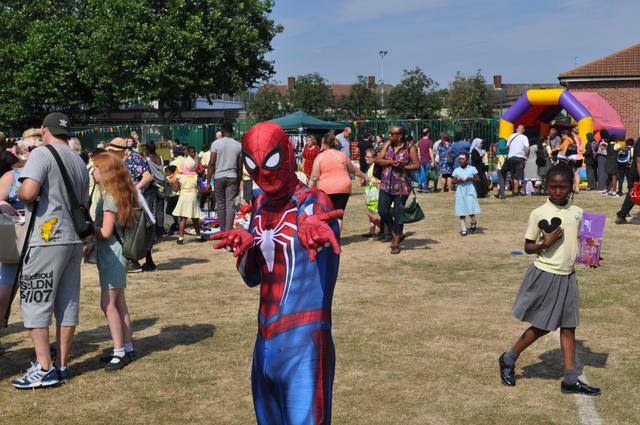 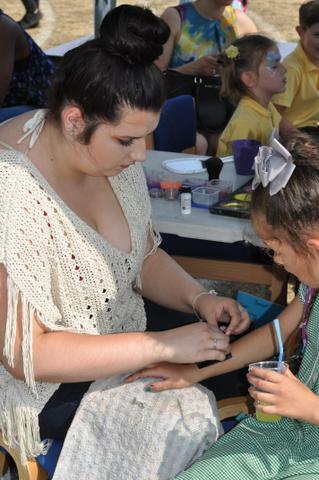 We would like to say a huge thank you to everyone for attending the the fete last Friday. 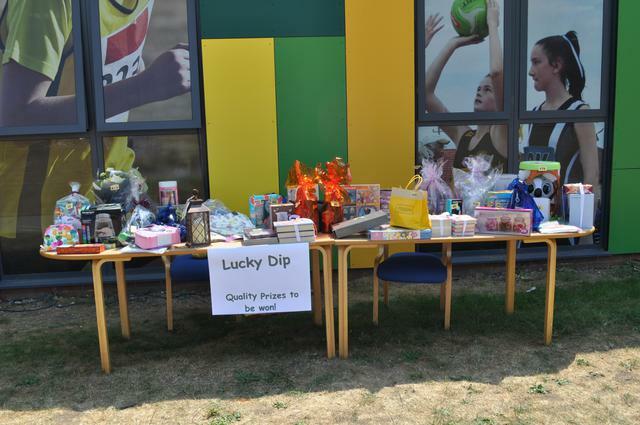 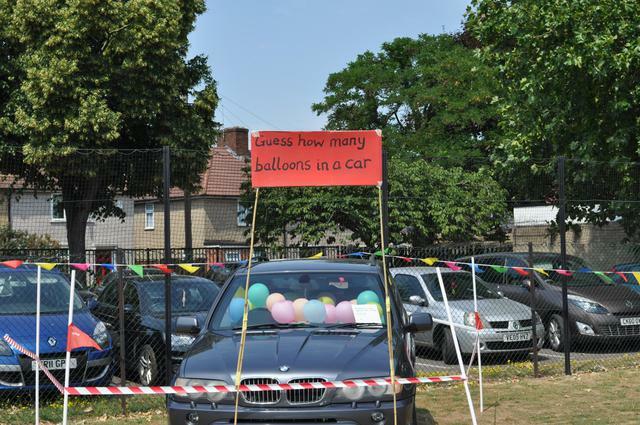 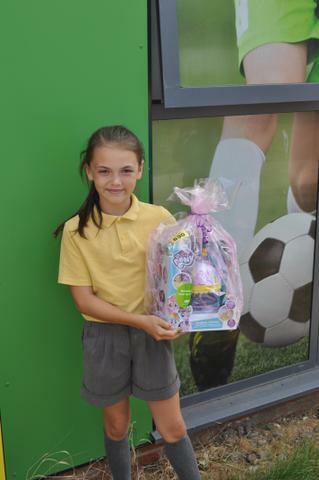 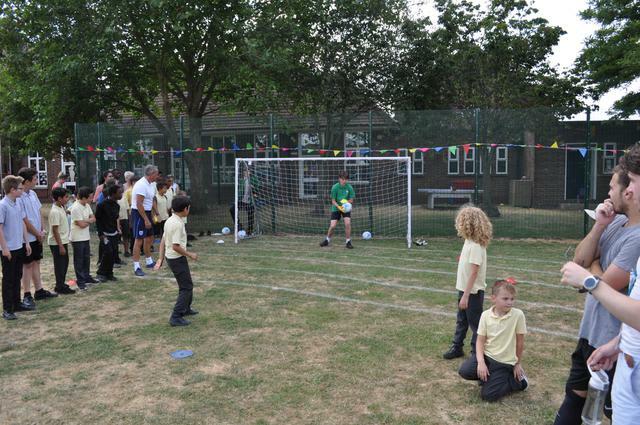 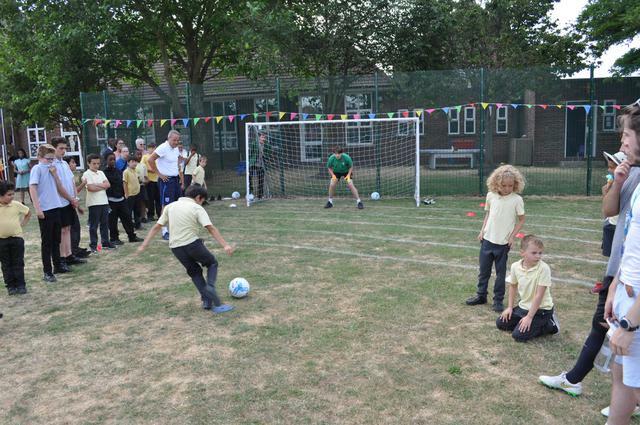 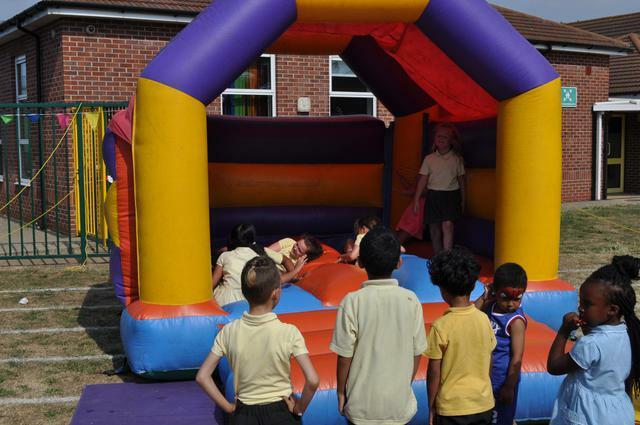 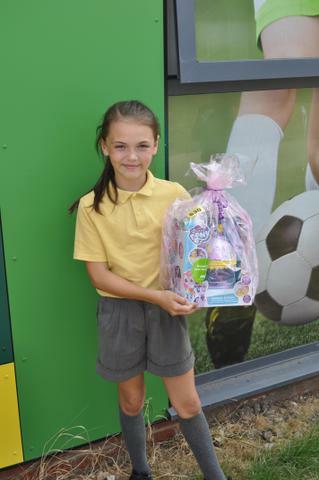 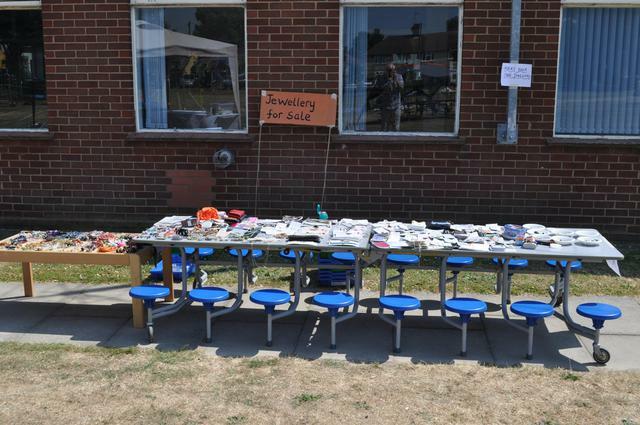 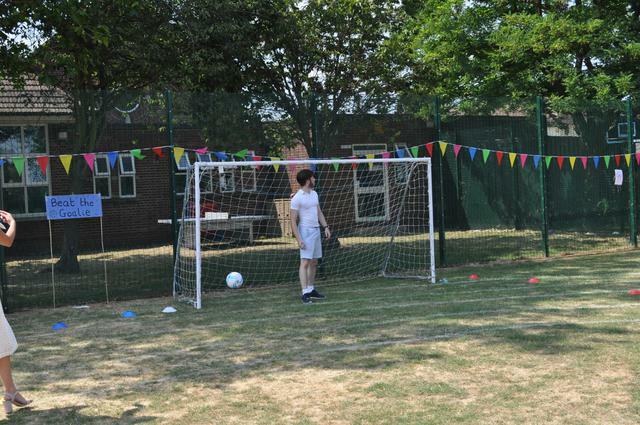 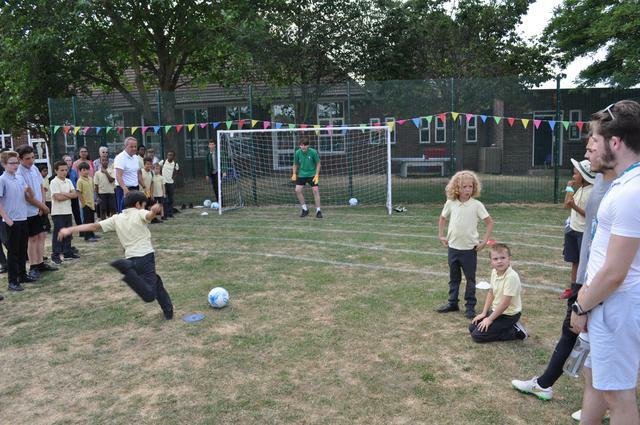 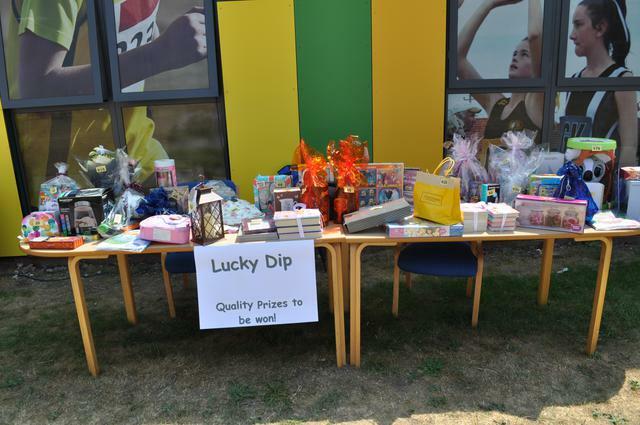 It was a huge success, lots of fun and we raised over £2000 to buy some much needed PE equipment. 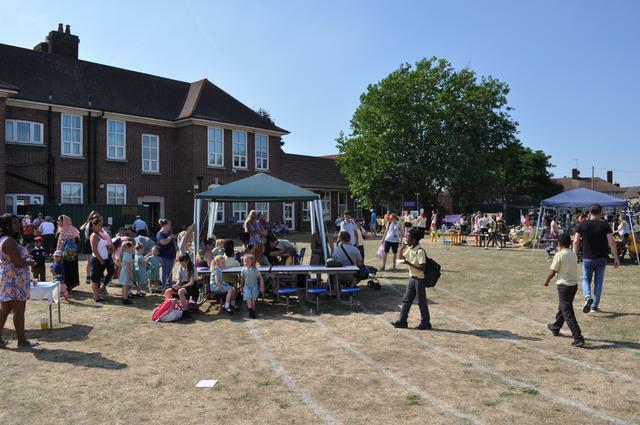 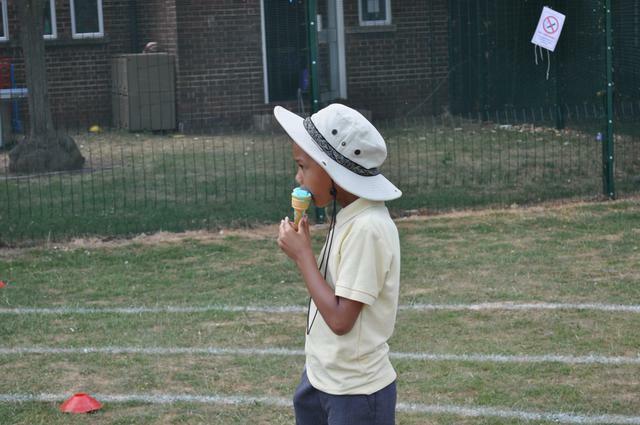 We hope you all enjoyed yourselves, it was certainly a scorcher of a day! 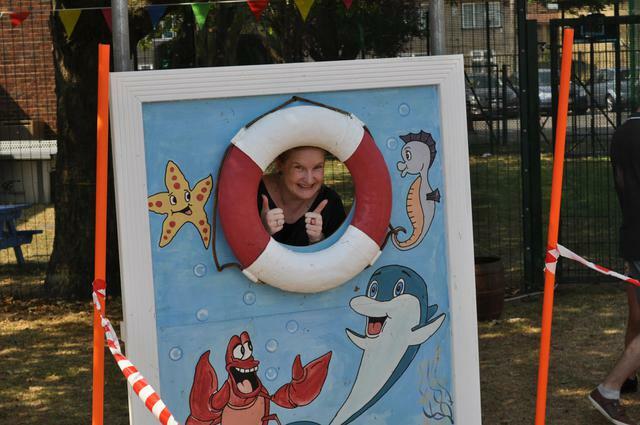 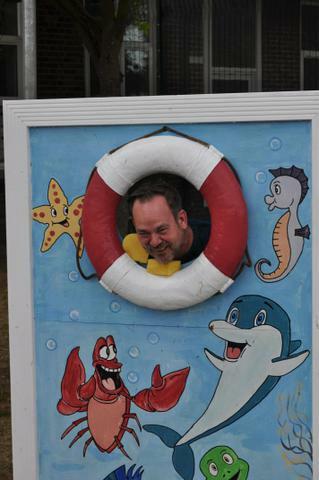 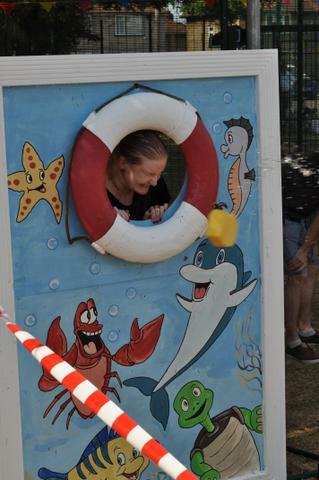 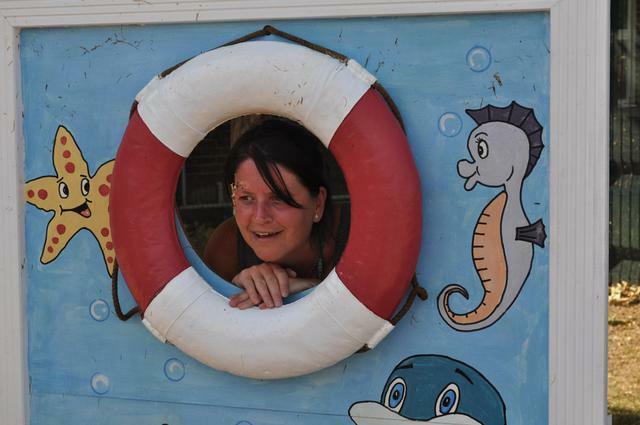 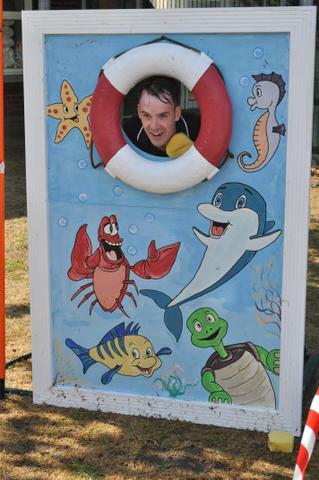 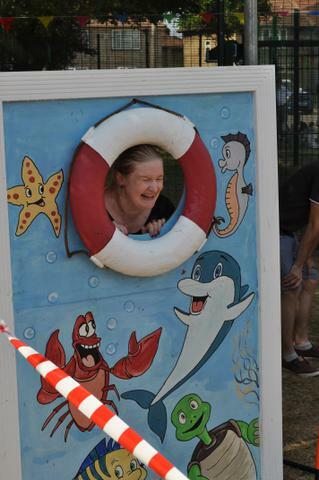 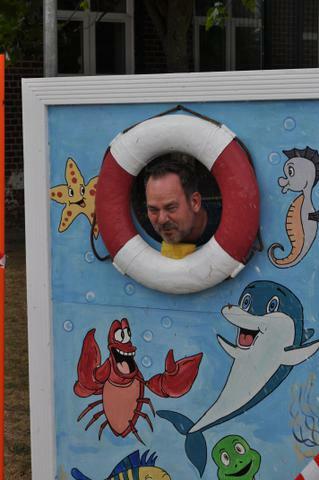 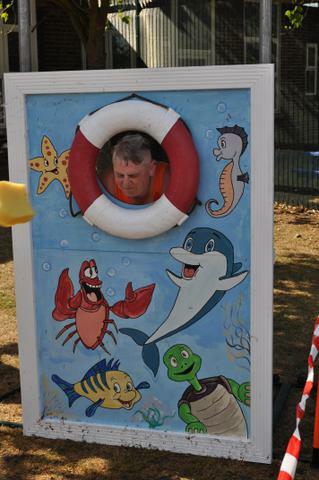 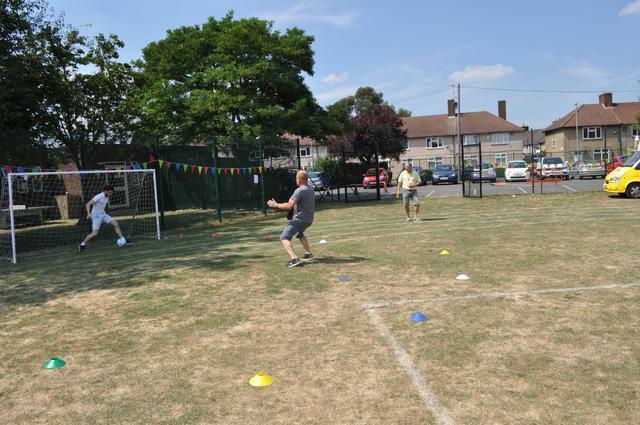 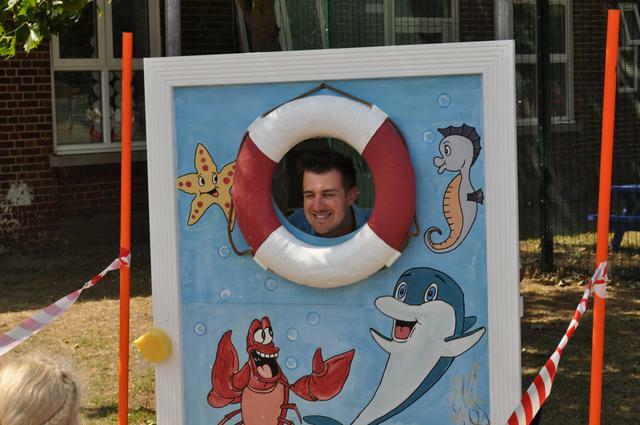 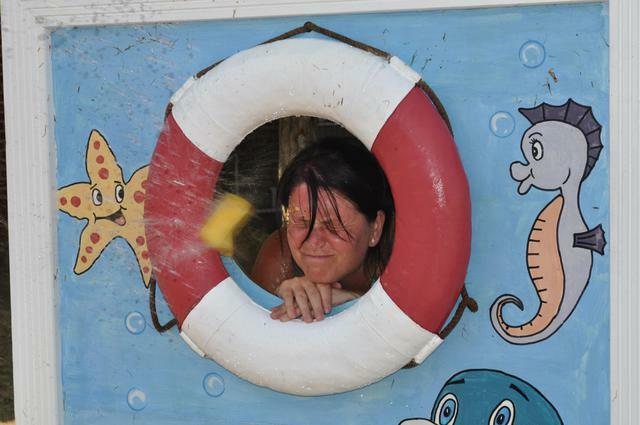 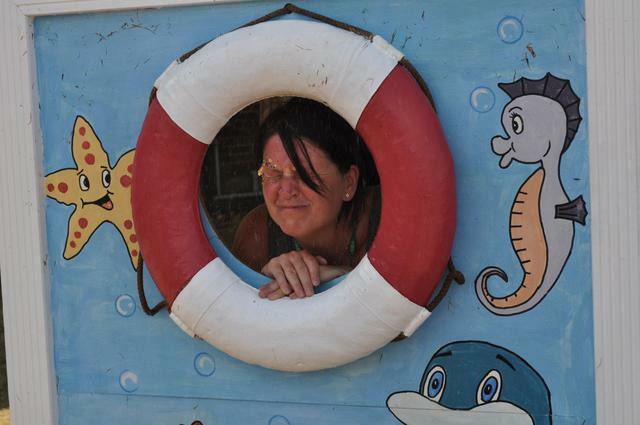 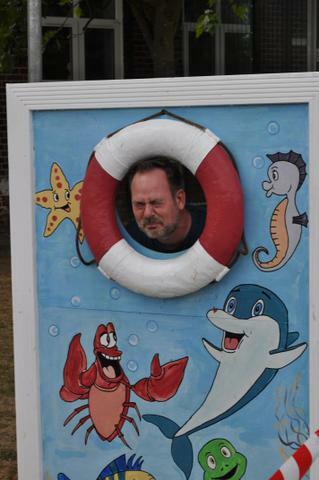 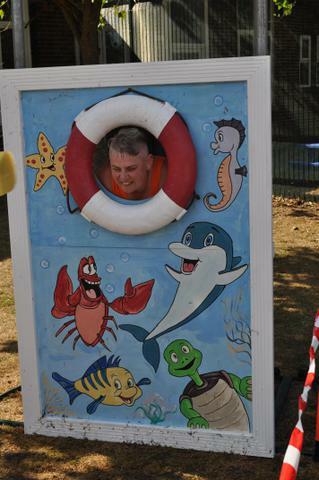 The teachers who took part in Sponge a Teacher were definitely enjoying cooling off. 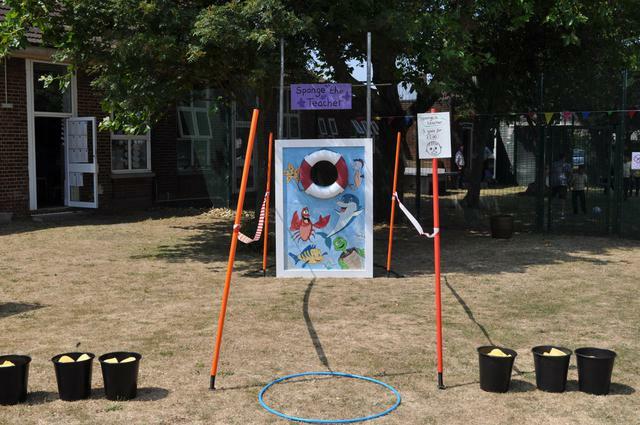 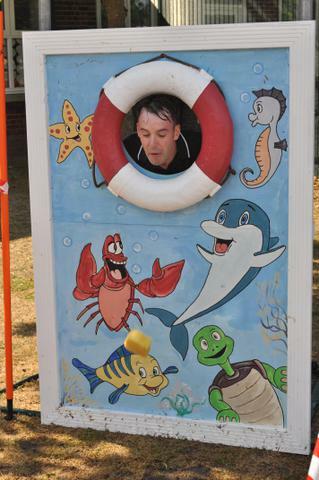 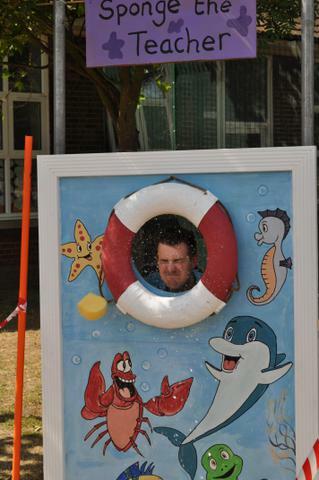 A big thank you to those teachers for being great sports especially Mr Hamilton who even had a whole bucket of water poured over his head - all in the name of raising money for the school. 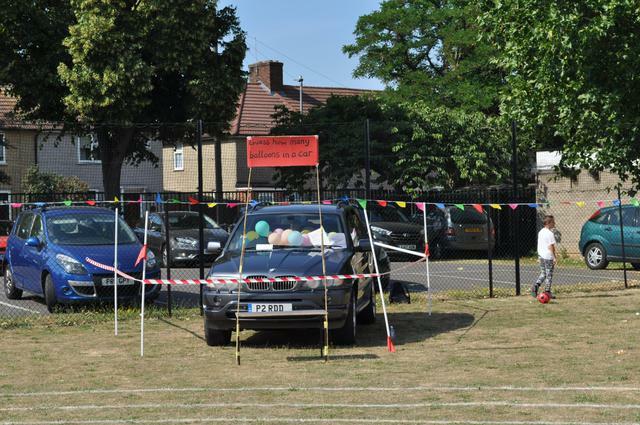 We would also like to thank all the staff for helping and set up the day and tidy up afterwards. 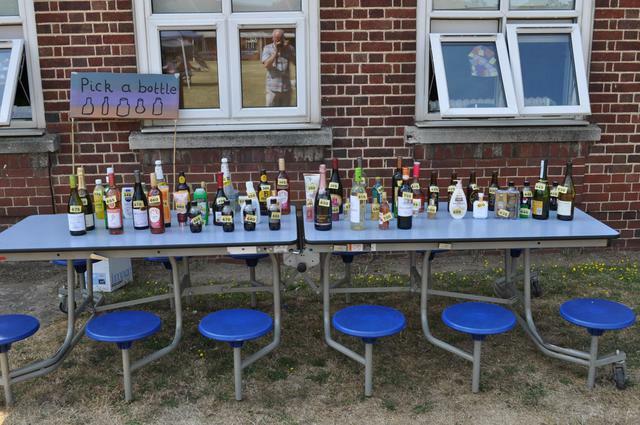 We have some amazing photos of the day - before and after!